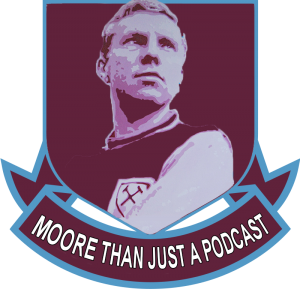 Episode fourteen of season eight of the popular West Ham podcast Moore Than Just A Podcast is now available. Listen to Claret and Hugh Associate editor Sean Whetstone with fellow presenters Nigel Kahn, John and George Bucci analyse the Newcastle away victory, we discuss Javier Hernandez aka Chicharito and the newly formed West Ham Supporters board. We also predict the outcome of Cardiff City and Crystal Palace game at the London Stadium in the next few days as well as answering lots of questions from listeners from social media.